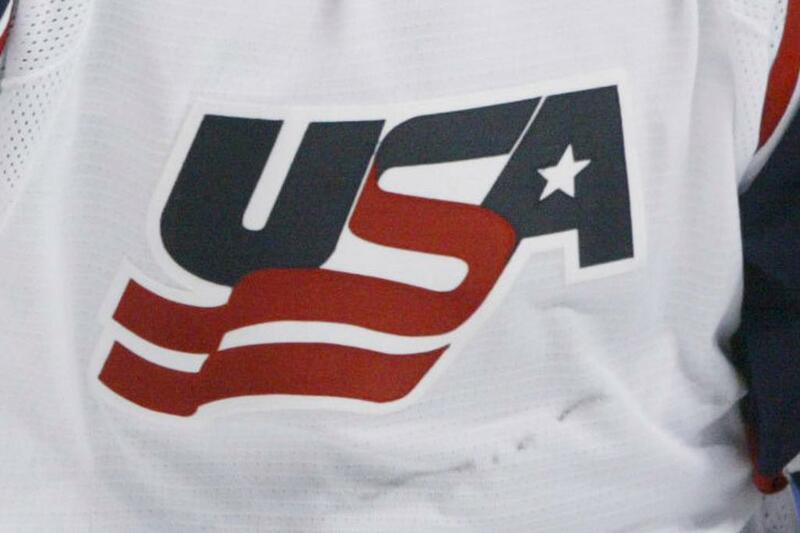 The U.S. Women's National Team has taken part in the International Ice Hockey Federation Women's World Championship since it began in 1990. The tournament initially took place in 1990, 1992, 1994 and 1997 until it became a sport in the Olympic Winter Games in 1998. Since that time, the IIHF Women's World Championship has taken place annually with the exception of an Olympic year when it is not held. The U.S. has reached the gold medal game in all 19 of the events, capturing the event’s top prize the last five years and now a total of nine times (2005, 2008, 2009, 2011, 2013, 2015, 2016, 2017, 2019), including eight of the last nine tournaments. Most recently, the U.S. Women's National Team captured its fifth consecutive gold medal at the 2019 IIHF Women's World Championship in Espoo, Finland, with a thrilling shootout win over the host nation in the gold-medal game. Team USA now stands at 76-5-6-8-2 (W-OTW-OTL-L-T) in 97 career games and has outscored its opponents 634-146 all-time.